SUBPAC Product Review – A Whole New Kind Of Gaming Experience? 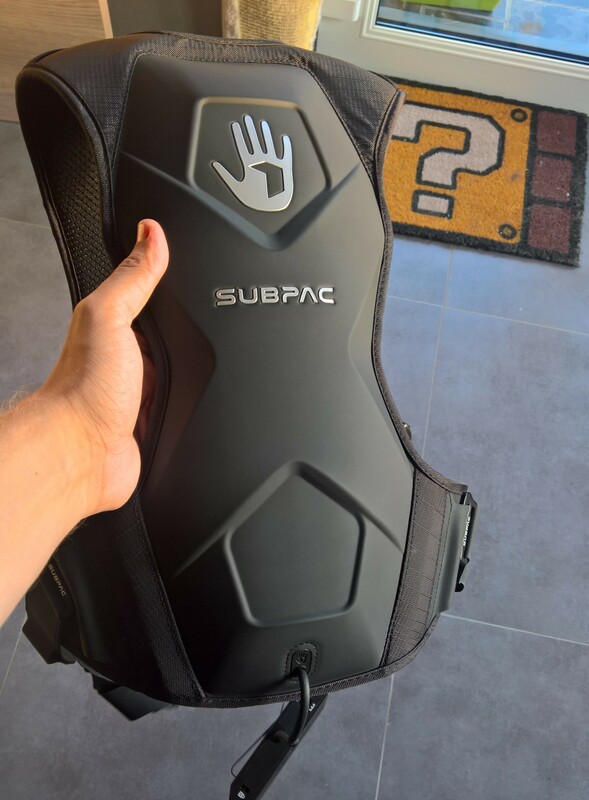 I’ve been eyeing SUBPAC for quite some time now and I’m thrilled I finally received a unit to review. 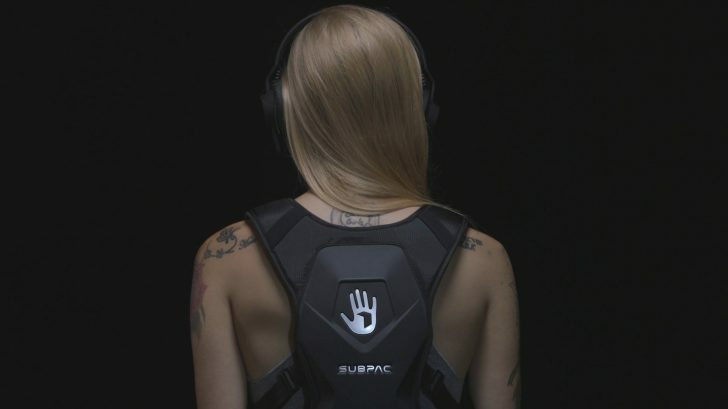 SUBPAC offers a portable subwoofer experience that pulses sound through your body. 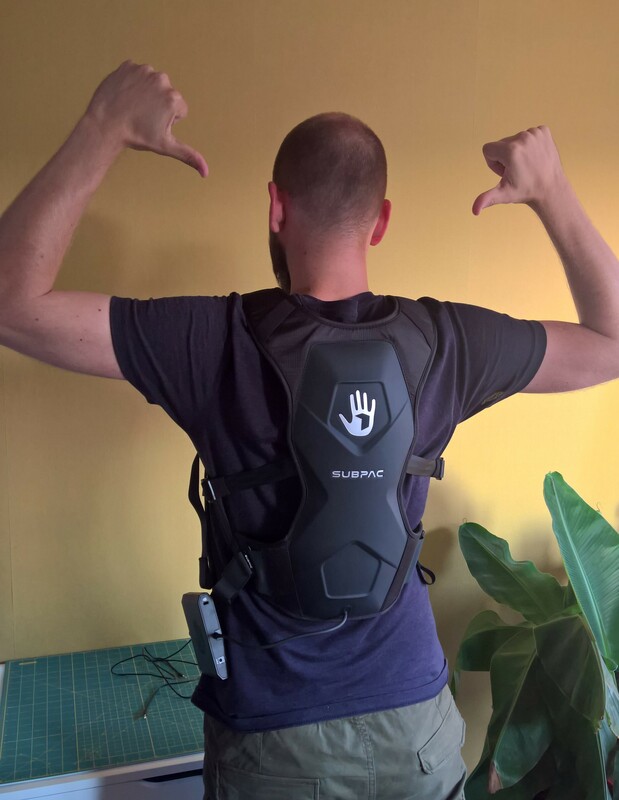 While the S2 version could be strapped to your gaming chair, the M2X I tested comes in the form of a wearable backpack which enables you to experience sweet, sweet bassdrops on the go! It’s truly plug & play, requiring you to only input your headphones to the SUBPAC and then connect your audio device through the included 3.5mm stereo jack. As soon as I unpacked it I tested it on my phone, playing Eminem’s Survival. The spectacle was enough to draw a crowd (well my entire household is only compromised of my wife and kid) but both wanted to have a go with it. Perhaps my single complaint about the device: it uses your audio output, so you have to set it to a decent volume for the full effect. Some games have annoyingly loud music compared to their effects and if you turn the volume down, even putting the SUBPAC to its max potential will not do much for the subwoofer effect. I don’t see how they could fix this though, safe for having software developed with the SUBPAC in mind. The backpack + battery only weigh about 1.5Kg which makes it very comfortable to wear, even while moving. The material allows for decent airflow and even after 2h of use in above average temperature I wasn’t sweating. You can easily fit it to your own size with adjustable straps and the clasp on your chest is the magnetic kind (I love these!). If you want, you can also attach extra straps around your waist to pull it closer to your lower back. I also found these bottom straps useful to attach the battery to. From the battery/console, you can use a knob to choose the intensity. 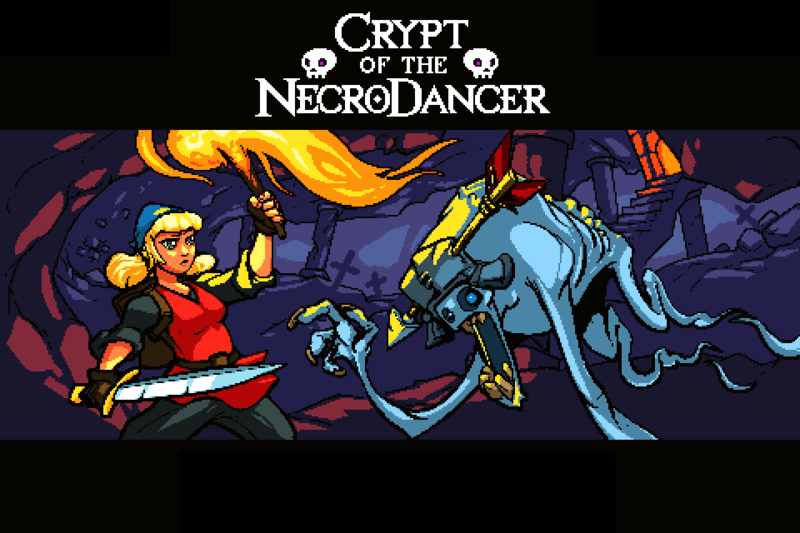 I found playing on the middle setting to be perfect for both music and videogames. 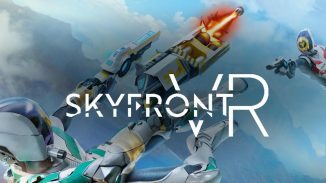 What’s not included is a decent headset, so you’ll have to make sure you get those for the full experience. 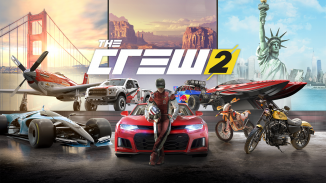 It’s not 100% required, as I sometimes played on the Xbox One X using the TV’s audio and just connected the SUBPAC to my controller via the stereo jack. That being said: the SUBPAC can receive the needed audio IN via bluetooth as well, in case you need to have some distance between you and the source of your sound. The main reason I wanted to try a SUBPAC though, was what it could add to playing videogames. We already have a rumble feature in our controllers, but this is like a full body rumble experience. I’ll have another article up later where I go into detail for EVERY game I’ve tried with the SUBPAC and which effects are great to experience through it versus which are subpar. In the end, there I can conclude that there is nothing wrong with the hardware itself and it all depends on the software you use with it, but it’ll still make for an interesting read, I promise! The SUBPAC M2X is an amazing device worthy of high praise! Listening to music now feels like a brand new sensation, but the boneshattering next level effect comes when playing videogames. I can honestly not imagine wanting to play games without it.